Absolutely stunning villa! Exceptional in every way with the most comfortable furnishings throughout this lovely villa. 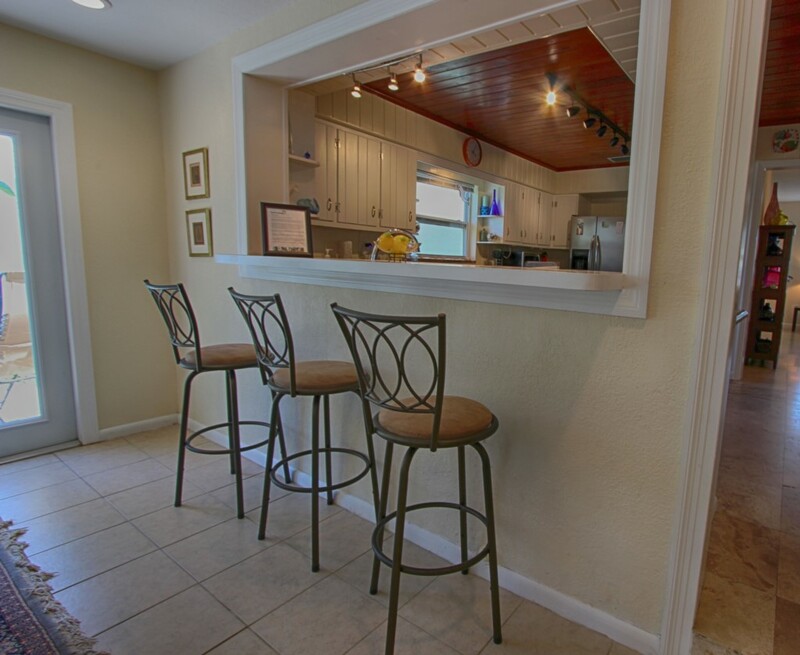 You will feel totally at home in this gorgeous beach retreat located at the famous North Clearwater Beach. This lovely villa is only two residential blocks from the beach. Bright and beautiful decorations, spacious floor plan and numerous upgrades flow through this dynamic property. 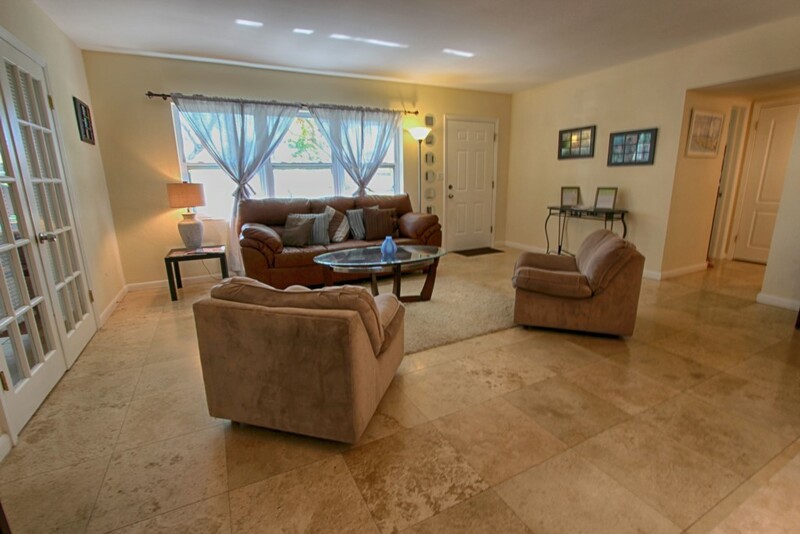 This 3 bedroom, 3 bath luxury home is designer furnished and features flat screen televisions, high speed internet access, fireplace, fully equipped kitchen, laundry area, stainless steel appliances, bbq grill and granite counter tops. 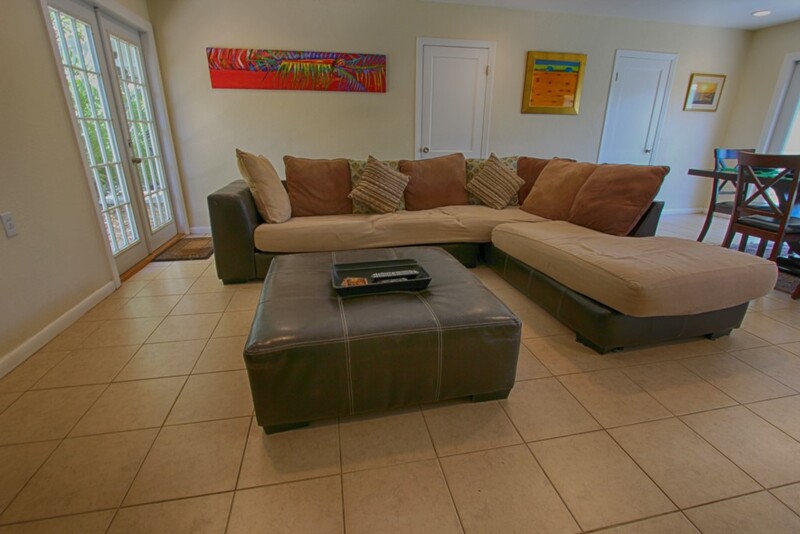 The house is equipped with every possible item you will need to make this your vacation of a lifetime. 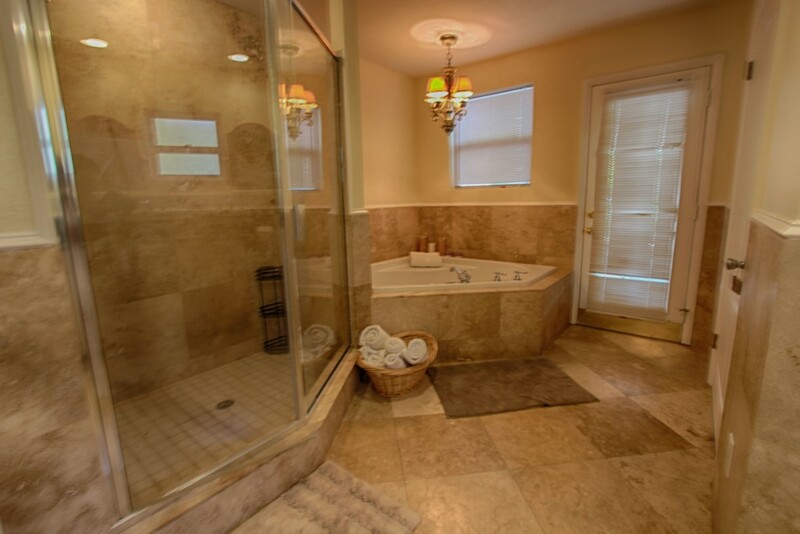 The master suite is inviting and sumptuous with a queen size bed and french doors that open to the patio area. 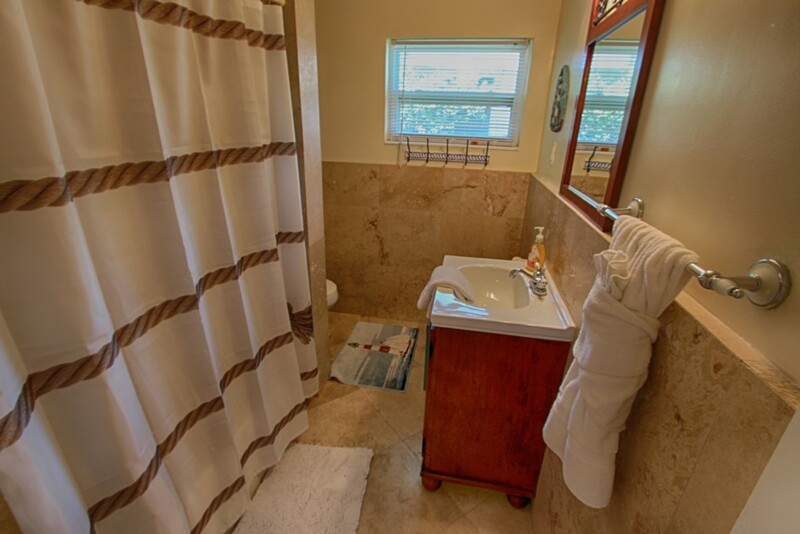 The master bathroom comes with a high end shower/bathroom and is perfect for relaxing after a long day on the beach. 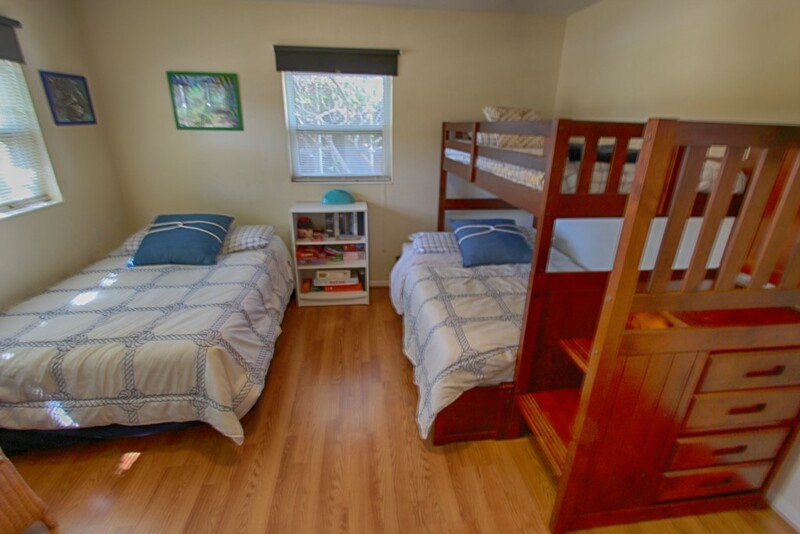 Second bedroom features a bunk bed with a full on bottom and a twin on top, one full size bed and now twin size to sleeps 6 guests. 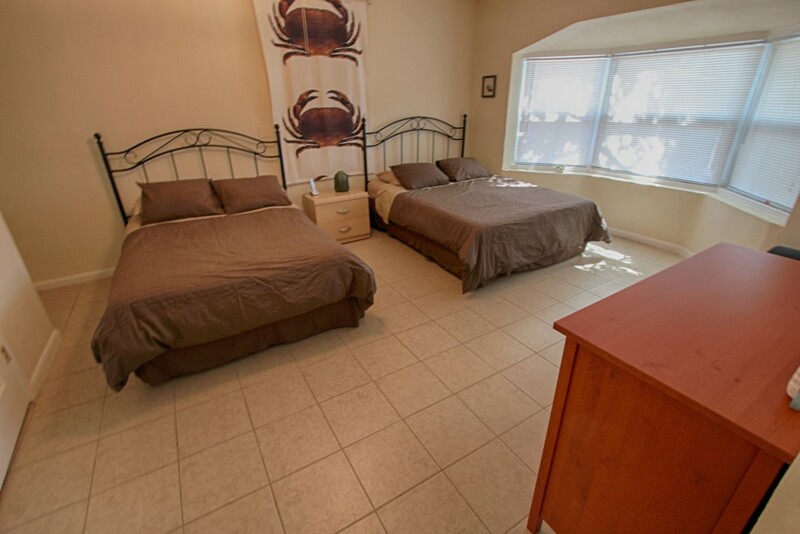 Third bedroom features a queen bed and a full bed. 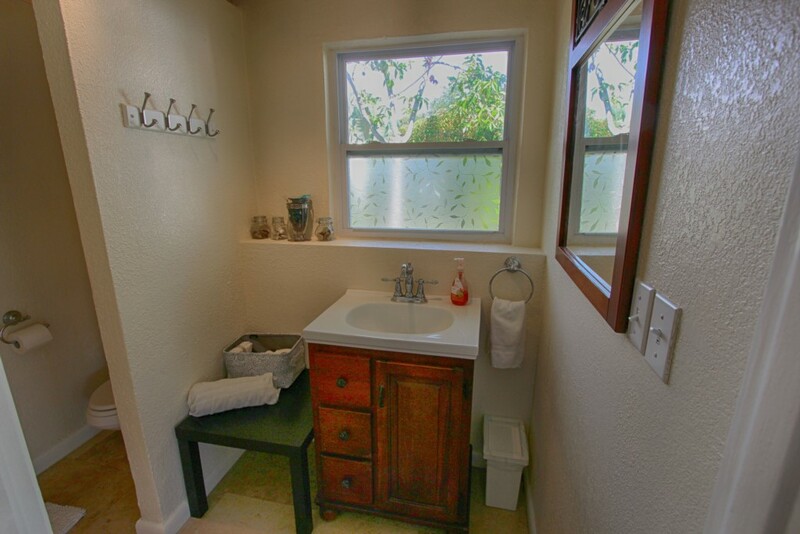 All to comfortable accommodate 10-12 guests. 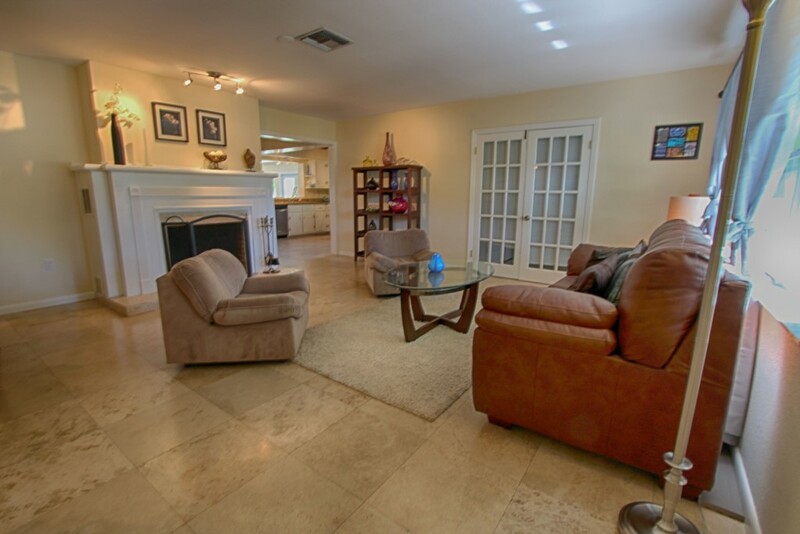 Each room in this fabulous home is beautifully appointed with every possible amenity. Our Villa Mar features a spacious lounge area, open living room, breakfast area, separate dining room and a fully equipped kitchen. 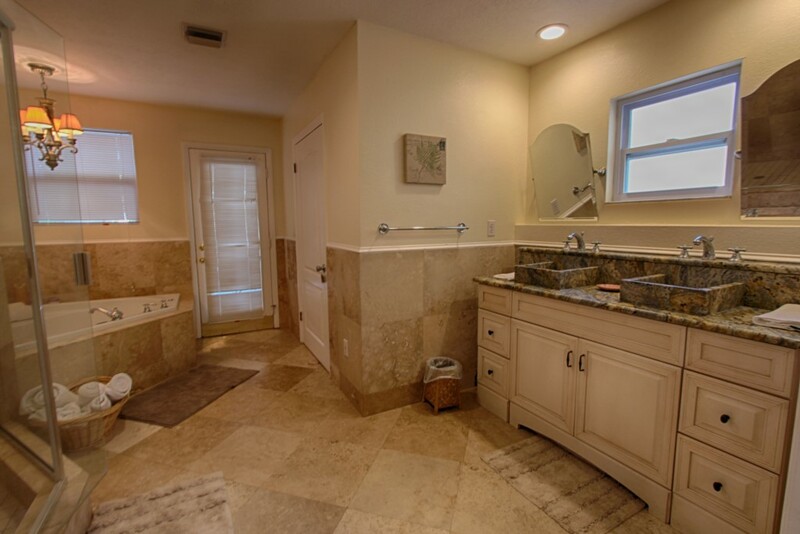 This beautiful property has an open floor plan that offers 3000 sq ft of living space. As you enter this exquisite home you will find the lounge area equipped with a comfortable sectional sofa and a fireplace. 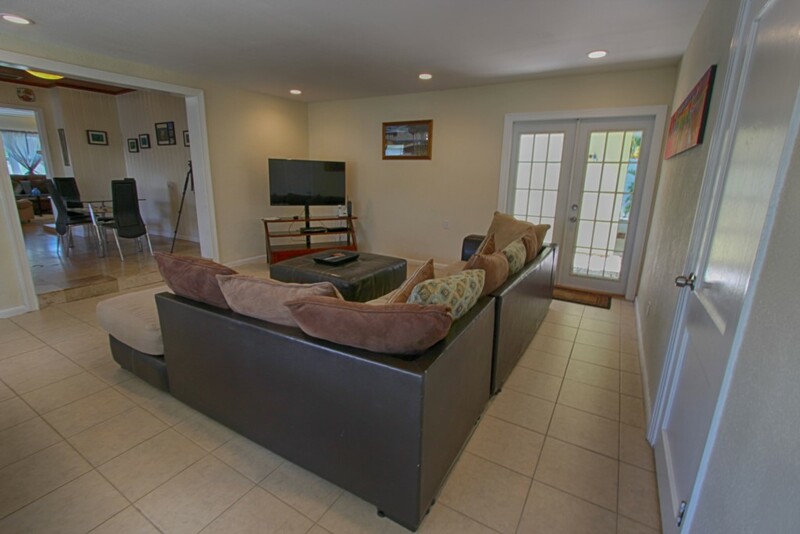 The living room is perfect for relaxing with the flat screen TV and lots of seating. The living and dining rooms are comfortably elegant and the gourmet kitchen will surely please the chef in the family. 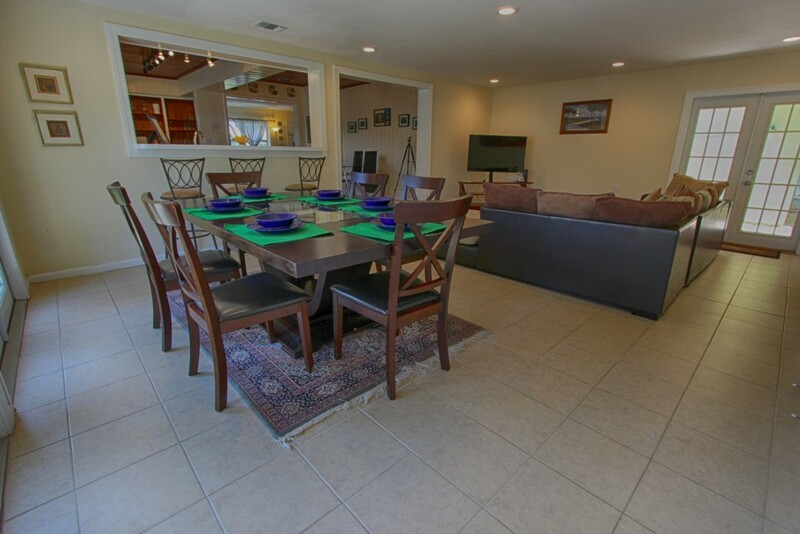 The breakfast area is adjoining the kitchen and has seating for 4. 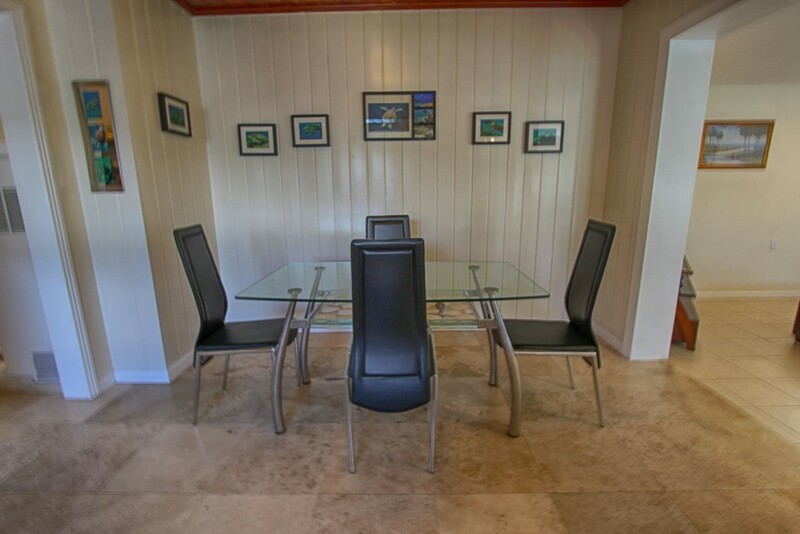 The formal dining room has seating for six. 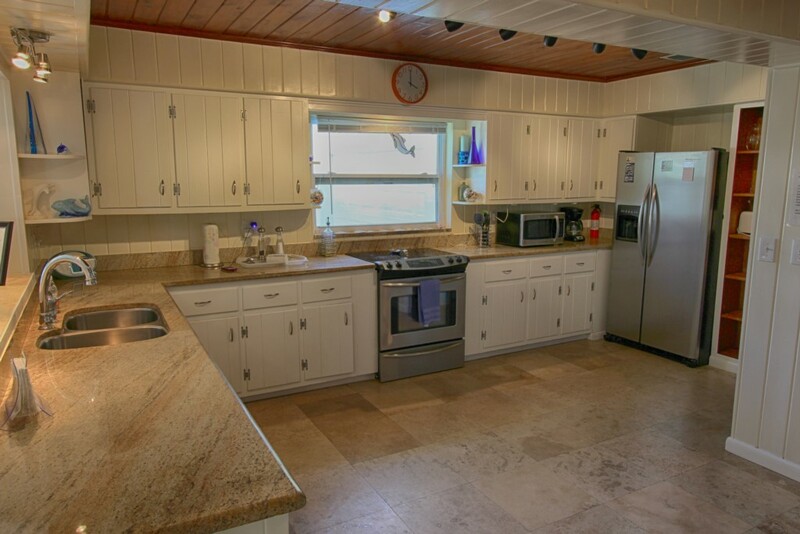 The kitchen features exquisite granite countertops, top of the line stainless steel appliances and a breakfast bar. This fully equipped the kitchen has everything that you'll need to entertain a large gathering or meet your family's needs. 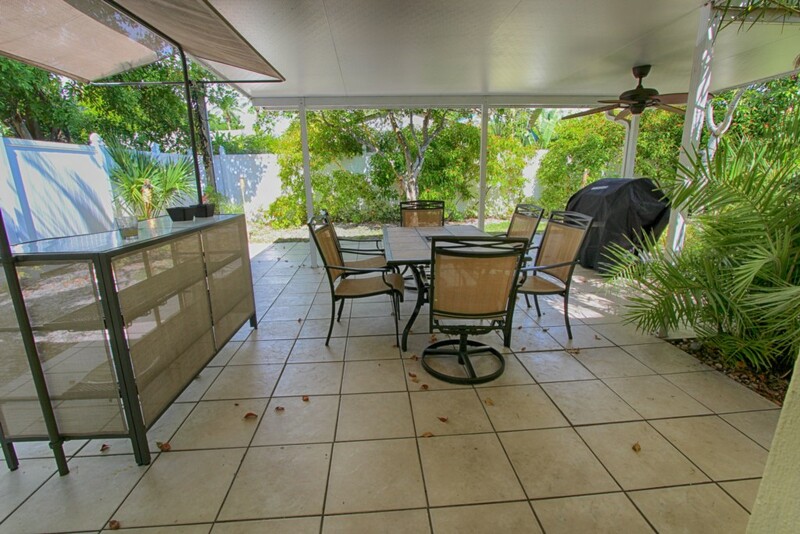 Double sliding windows between the kitchen and the patio make access easy for all your barbequing and outdoor entertaining. The spacious patio area comes ample seating/lounging from which to enjoy the sun. 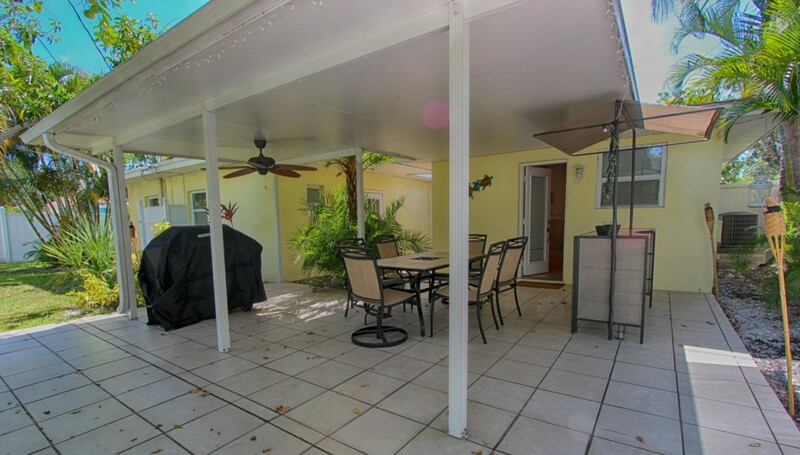 The large backyard with covered patio offers numerous areas for lounging and dining. Whether enjoying the large patio or well-appointed interior, you will take pleasure in this spacious and pristine 3000 sq.ft. home. All of our rates are negotiable, call us with your budget in mind. Beach Time Rentals always offers last minute deals, please call us for more info. 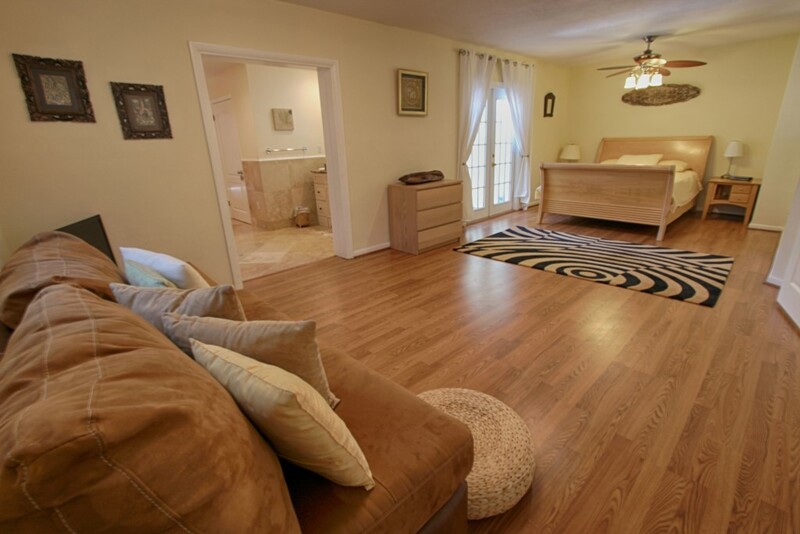 If this property is booked for your dates, asks us for additional rental homes. We offer condos, townhomes and luxury homes at a tremendous value. Great place. Would rent again. We had 3 families stay together in our rental home. The house was perfect for our group of 12. Each family had their own bedroom and bathroom. 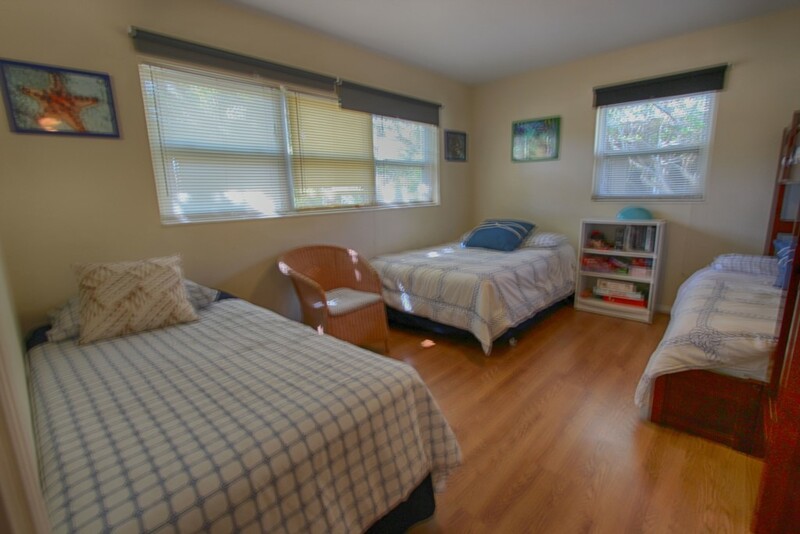 The living spaces were open and perfect for visiting and spending time with our friends. The beach was a short walk and the weather and water were excellent for beach fun. We loved the North Clearwater Beach location for the quiet, peaceful area. We headed to the Pier 60 area if we wanted to join in the Spring Break activities. We will be back next year! !